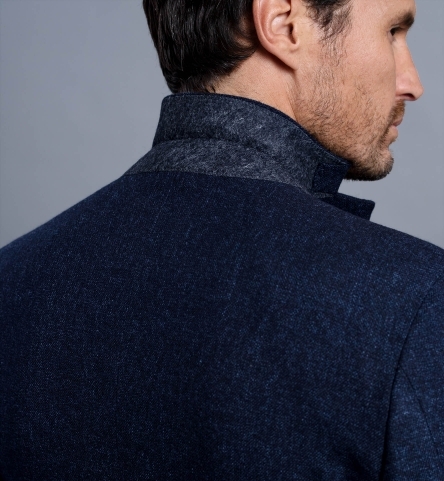 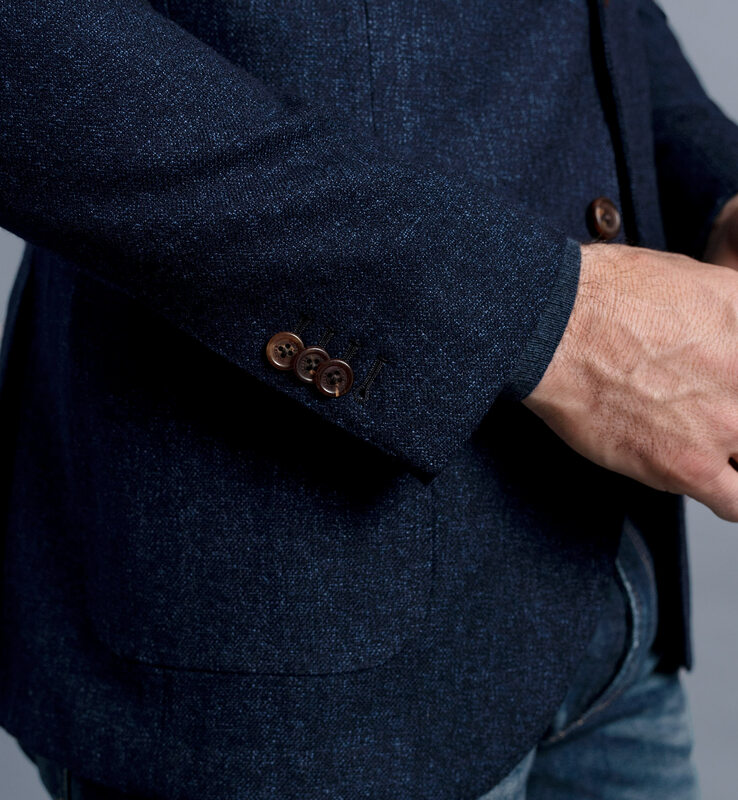 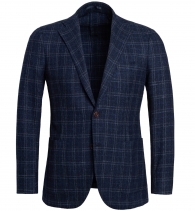 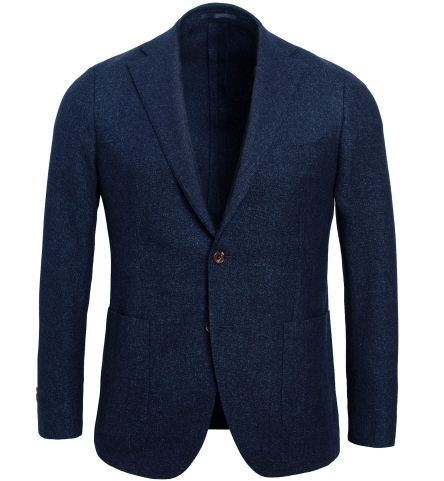 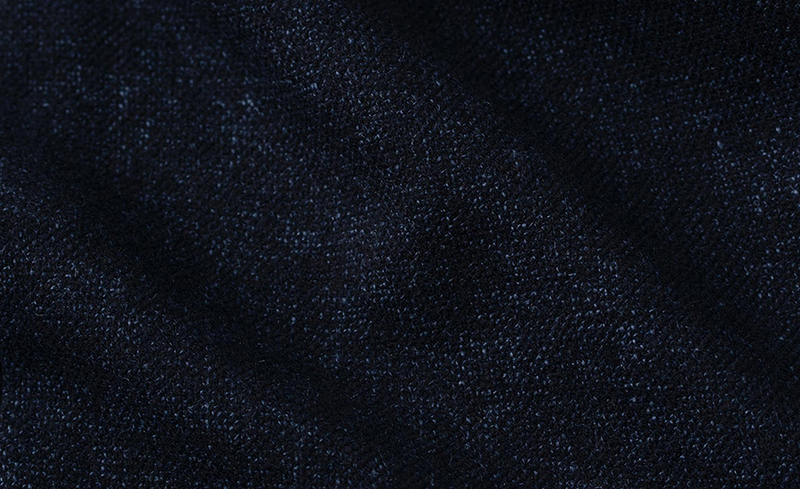 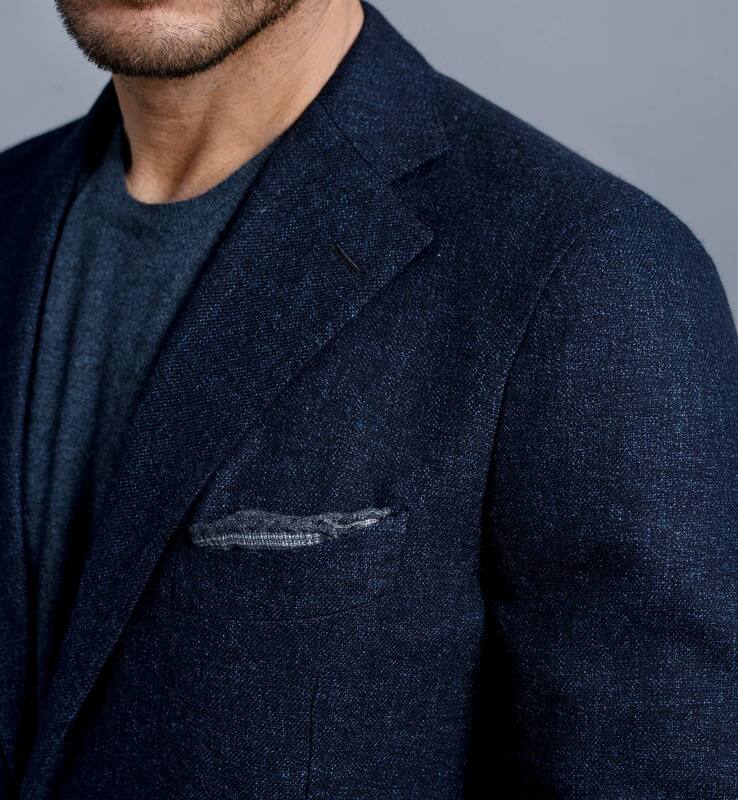 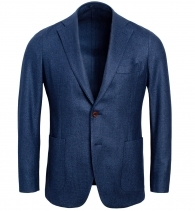 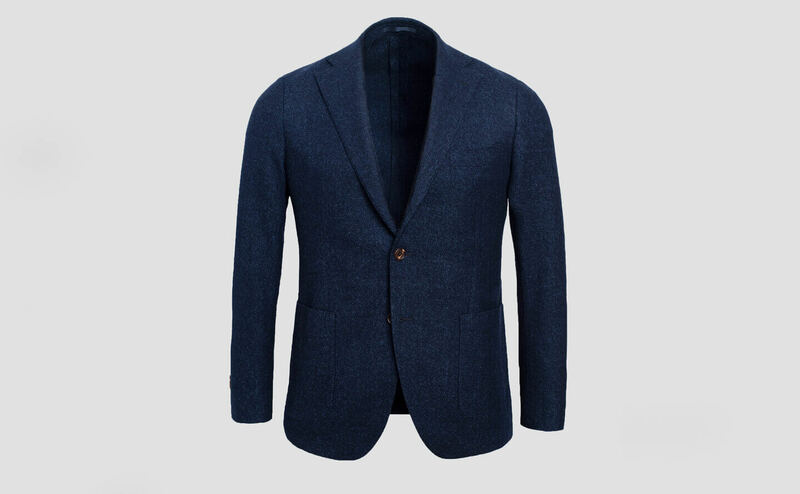 A luxurious navy sport coat crafted with incredible attention to detail. 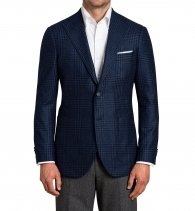 Made in your custom size using a beautifully textured, navy melange slub wool flannel fabric from Vitale Barberis Canonico mill in Italy. It's crafted with a premium, half-canvassed construction, unpadded soft shoulders, and an unlined beautifully finished interior. 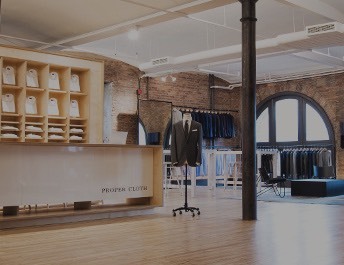 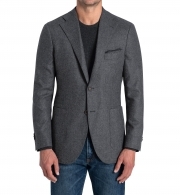 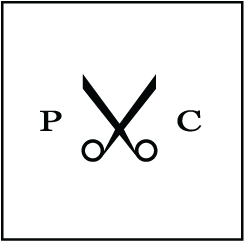 The design features a two-button front, patch pockets, and a timeless 3.75" notch lapel.